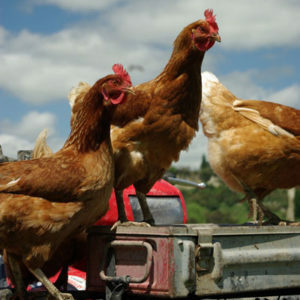 Pasture Poultry are 100% Organic Hawke’s Bay free range hen’s eggs. 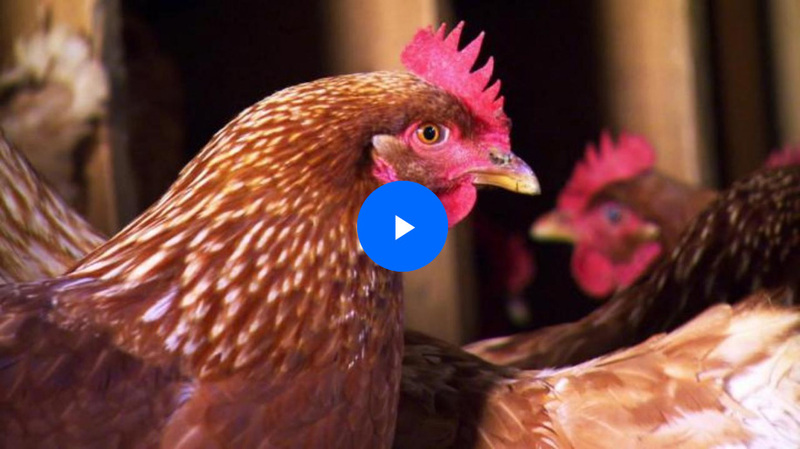 Pasture Poultry eggs have beautiful golden yolks, due entirely to the natural feed and a varied diet of insects and plants. No artificial colour enhancers are used. Available in six or twelve pack cartons. 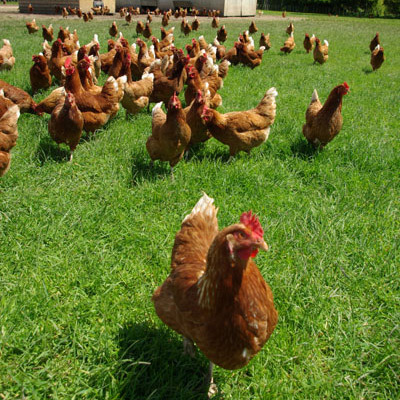 When buying Pasture Poultry eggs you can be assured that they have been laid by hens that are genuinely organic, free range, and fresh from our friendly little farm. 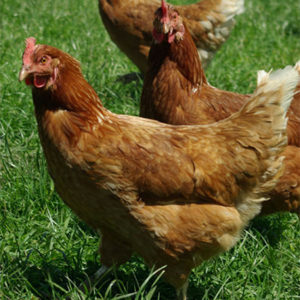 Pasture Poultry eggs are by far and away the most tasty eggs you will try. A comment often made is “the eggs taste like they used to’”. Our hens are free to range wherever they choose, meaning their diet is varied and their eggs full of flavour and nutrition. • Minimum space requirements are adhered to for hens to acreage. Organic farming is also sustainable: It increases biological soil activity, maintains long term soil fertility and promotes the healthy use of soil, water and air as well as minimising all forms of pollution that may result from agricultural practices.